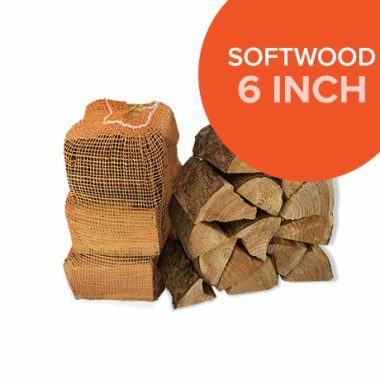 South West Forestry’s kiln dried ‘Cooking Wood’ Ash Logs are hand sorted for quality, only the best Ash makes it through our quality control process, the handpicked logs are split to a smaller diameter size than a standard log, then dried to approximately 20% moisture content, perfect for the restaurant, catering trade or for your BBQ at home. Special Narrower Split log, which gets the oven up to temperature quicker. 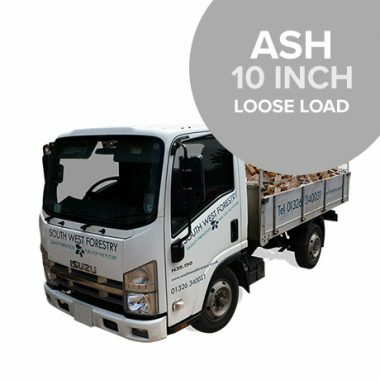 South West Forestry’s kiln dried ‘Cooking Wood’ Ash Logs are hand sorted for quality, only the best Ash makes it through our quality control process, the handpicked logs are split to a smaller diameter size than a standard log, then dried to approximately 20% moisture content, perfect for the restaurant, catering trade or for your BBQ at home. 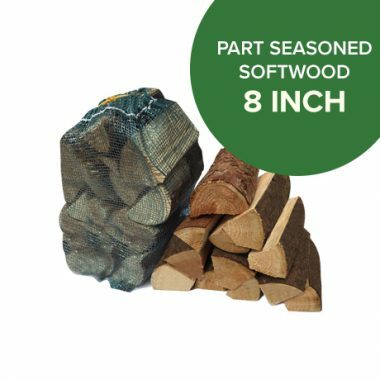 Splitting the Ash logs to a smaller diameter and drying them below 20% enables the logs to light and burn at a much faster rate, getting your oven, BBQ or cooking appliance up to temperature faster, your oven will be at the desired cooking temperate much faster using our restaurant grade Ash logs. 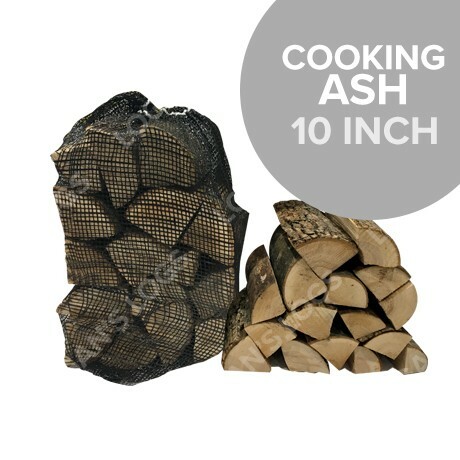 Ash wood gives a great flavour to meat and fish, highly recommended. The Ash tree is a part of the British landscape, its lore is deeply embedded in English history. The ash is second only to the oak in national importance, some people even place it at number one tree. The resilient Ash has always been respected for its healing properties. At least three British saints threw their wooden staffs to the ground to see them sprout into ash trees after time. 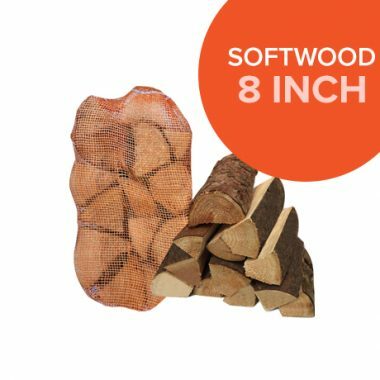 Ash wood has been used to make ploughs, axles, blocks (on sea and land), planks and all sorts of sporting products, from tennis racquets to oars for boats plus 100’s more uses. Ash is so useful (next to the oak) that every lord of a manor or land owner was recommended to plant one acre of Ash, to every 20 acres of other land.